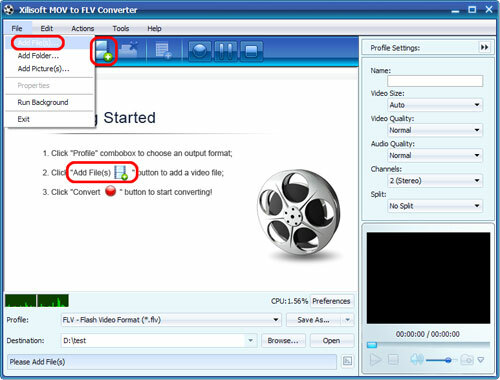 How to convert QuickTime MOV video to Flash video with Xilisoft MOV to FLV Converter. Here we will show you how to complete the conversion step by step. 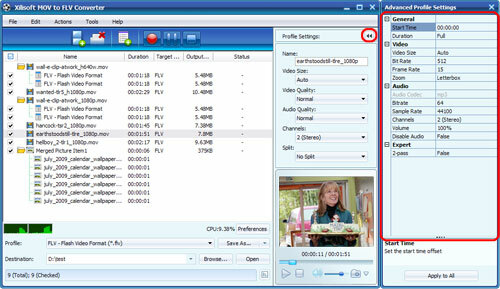 First, download, install and run Xilisoft MOV to FLV Converter.